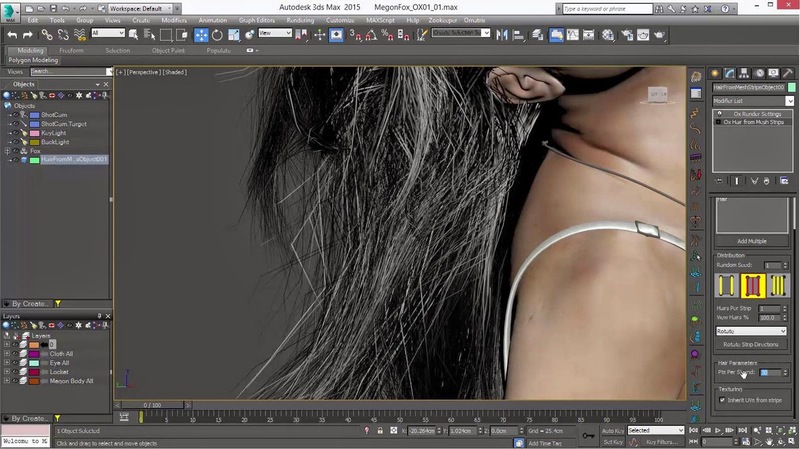 [ #Ornatrix #3dsMax #Zbrush ]Ephere has posted a video showing the ZBrush to Ornatrix workflow. 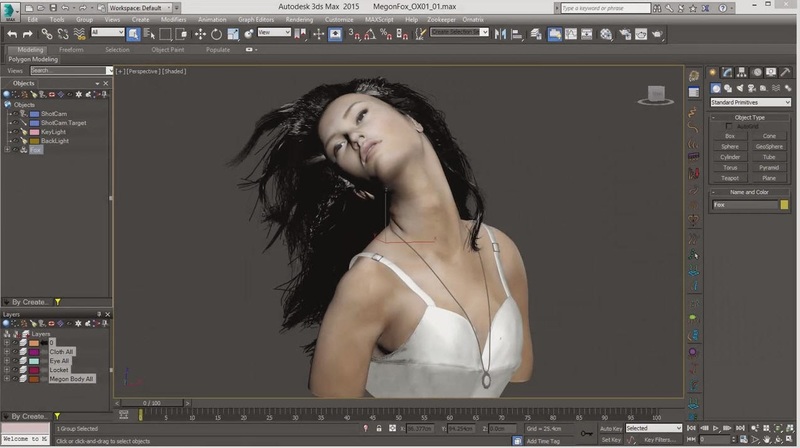 Importing your ZBrush into 3dsmax provides a great workflow for character modeling. Ornatrix goes even further and allows you to get ZBrush character hair into 3dsmax, as native Ornatrix hair, quickly and easily. Check it out!